Assam government on Saturday, formed a committee to promote tea at the global level by adding value and branding it. 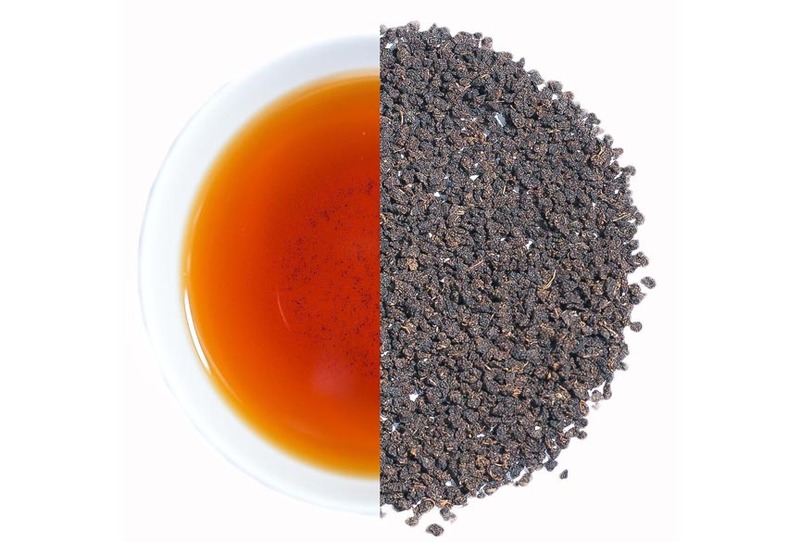 The panel, which will be headed by Additional Chief Secretary (Industry) Ravi Capoor, will also pursue GI tag for Assam tea, Industry Minister Chandra Mohan Patowary, who held a review meeting with industry representatives, said. He said, “The committee will look for means to develop a brand of Assam tea, along with a special logo. We will also be proposing for GI tag for Assam tea; we have GI registration for orthodox tea at present,” Patowary added. Currently, only the Assam Orthodox tea has the GI tag.